Finish Line’s 1-Step is engineered for commuters and recreational cyclists who seek a quick one-step “clean and lube’ formulation. As 1-Step loosens and removes surface grime, it delivers a clean low friction film of lubricant. 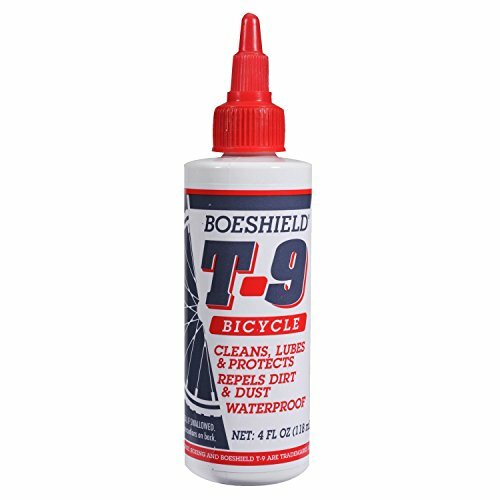 1-Step Cleaner & Lubricant prevents premature component wear while reducing pedaling friction and drive-train noise. 1-Step is also formulated to provide maximum rust protection. 1-Step is an extremely effective performance-enhancing bicycle maintenance product. Apply WD-40 BIKE All-Conditions Lube to your chain for high-performing lubrication for any dry, wet, or varying conditions. The fast and easy-to-use formula helps prevent squeaks and extends the life of your chain. Its special formula does not contain wax, which can build up inside chain links and drivetrain and leave a sticky residue. Contains corrosion inhibitors for optimal chain protection. Finish Line wet Lube (cross country). an extreme Lube; super durable high viscosity synthetic oils, special polymers, anti-wear additives, friction modifiers and more, all combine to make this Finish Line's strongest, longest lasting, most water resistant lubricant. Wet Lube goes on wet and stays wet on the chain. Recommended for long-distance riding and extreme weather conditions. If you use wet Lube for riding off-road or in dry climates, be sure to Wipe the excess from parts; this will help minimize the attraction of dirt and grime. Since 1994, when this Lube was first introduced, it has become the preferred lubricant for many professional on and off-road teams world-wide. 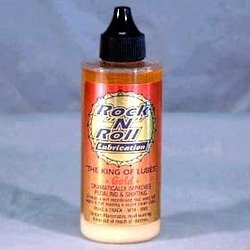 Use wet Lube when you ride Hard and long. Proven performance for 100-plus mile rides, muddy off-road conditions, long rainy commutes and foggy salt-air coastal climates. A heavier, wet-style lubricant that requires a little more attention to drivetrain cleanliness, but delivers the ultimate in lubricity and protection. Park Tool's poly-urea lubricant was developed specifically for bicycle maintenance and repair. PolyLube 1000 has an extremely high shear strength to protect vital parts under extreme conditions. PolyLube 1000 also repels moisture and is compatible with conventional greases. Available in a handy 4oz. tube (PPL-1) and a 16oz. tub (PPL-2). 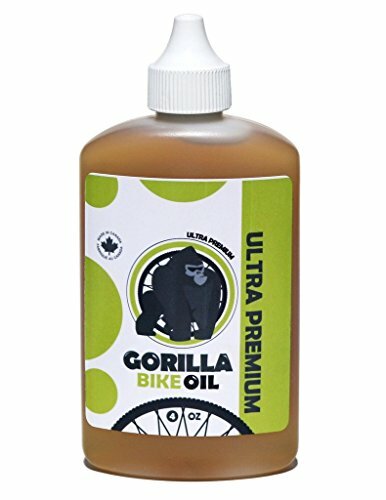 Compare prices on Bicycle Lubricant at ShopPlanetUp.com – use promo codes and coupons for best offers and deals. We work hard to get you amazing deals and collect all available offers online and represent it in one place for the customers. Now our visitors can leverage benefits of big brands and heavy discounts available for that day and for famous brands.